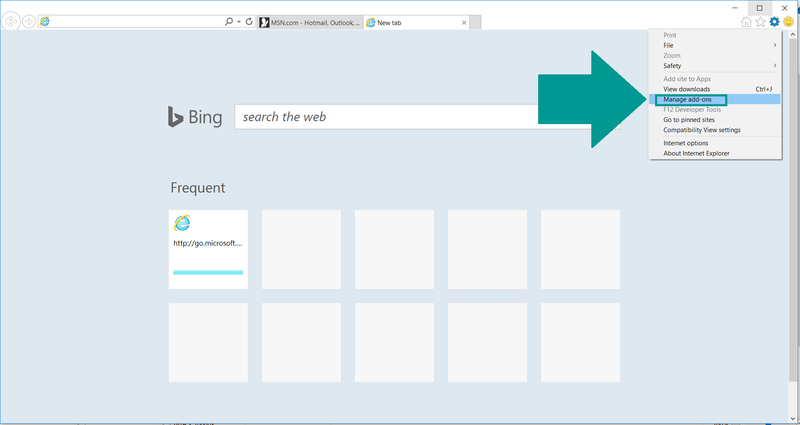 An infection with the dangerous BetterSearch Redirect leads to serious security issues. 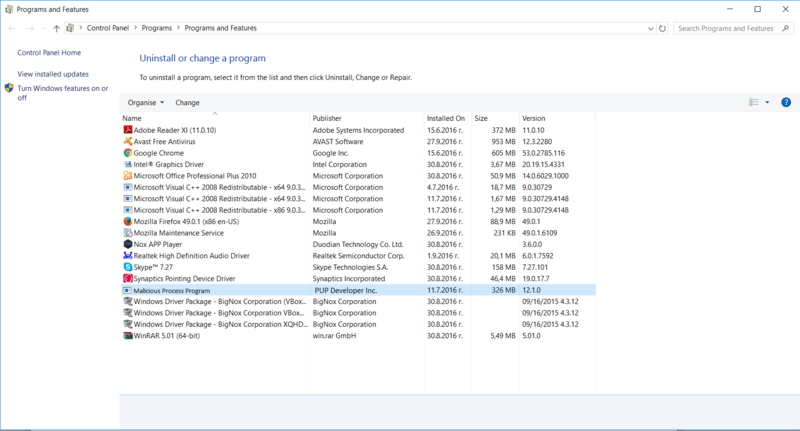 Victims can restore and protect their computers by following our complete removal guide. BetterSearch is a new malware which has been reported in various attacks worldwide. At the moment the security experts have not been able to identify a single tactic that is being used to infect the targets. We presume that the hackers are using several of the most important methods to carry out the malicious campaigns. 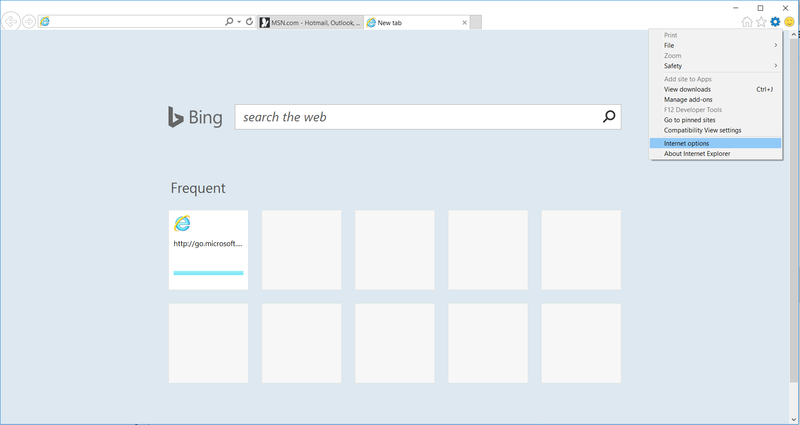 The browser hijacker code associated with the BetterSearch Redirect can be found in numerous malware toolbars. 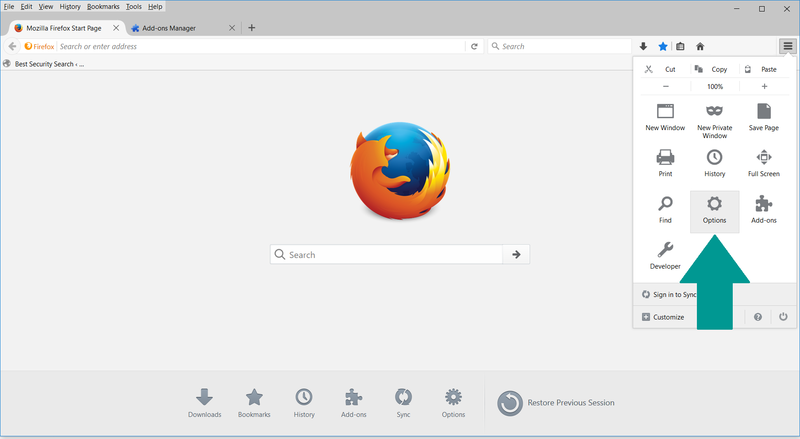 They are usually made for the most popular web browsers: Mozilla Firefox, Google Chrome, Internet Explorer, Safari, Microsoft Edge. 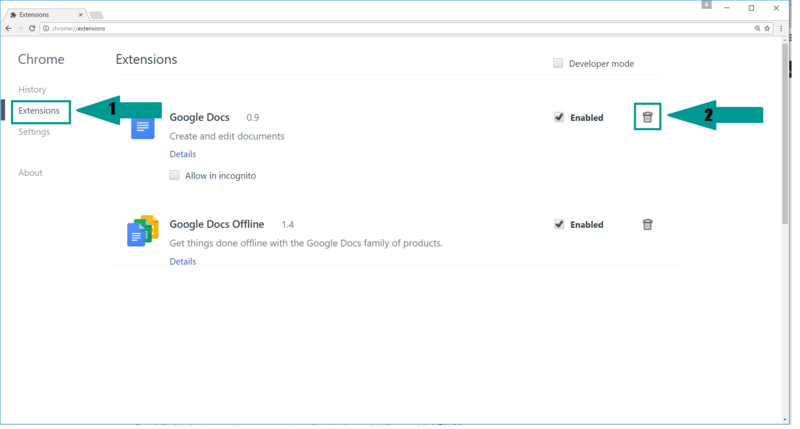 They can be distributed on such download sites or even on the browsers repositories (such as the Chrome Web Store for Google Chrome) using fake developer accounts. 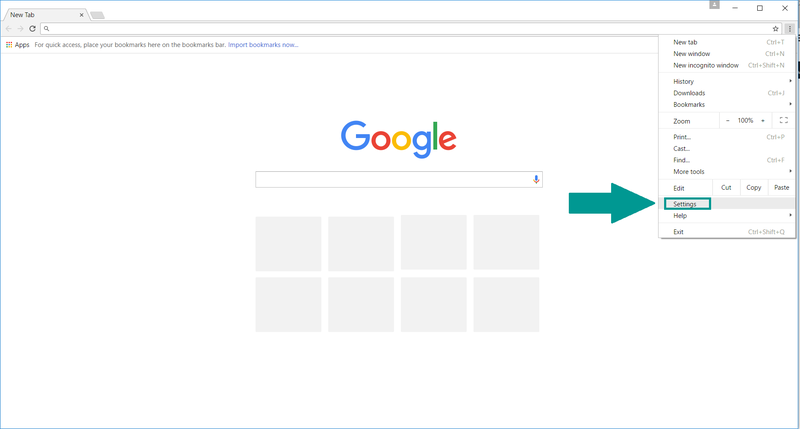 The BetterSearch redirect is a high-impact browser hijacker which is known to have caused a lot of infections worldwide. The main aim of these type of infections is to manipulate the local system and make the users browser hacker-operated portals. This has dangerous consequences that are relate both to the security and privacy of the victims. Upon coming into contact with the malware it modifies the most popular web browsers into redirecting to the hacker-operated site. 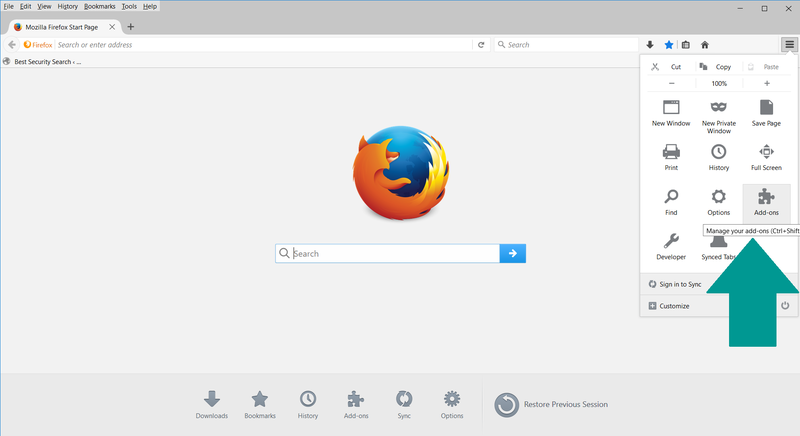 The list includes Mozilla Firefox, Internet Explorer, Google Chrome, Microsoft Edge, Opera and Safari. 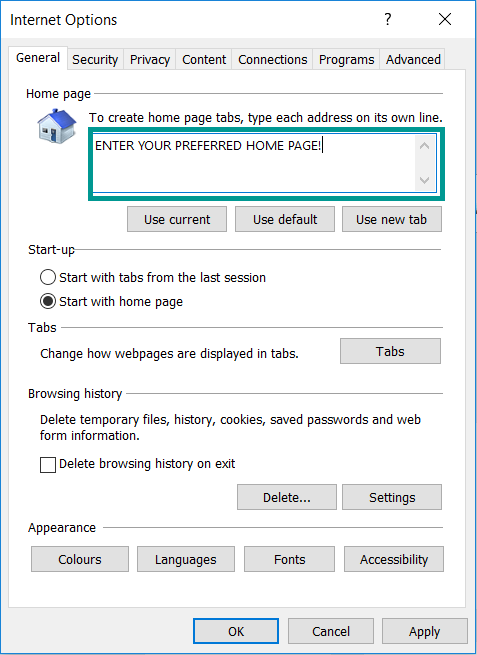 The most important settings that are changed include the default home page, search engine and new tabs page. All of them are changed to point to the hacker-operated site. 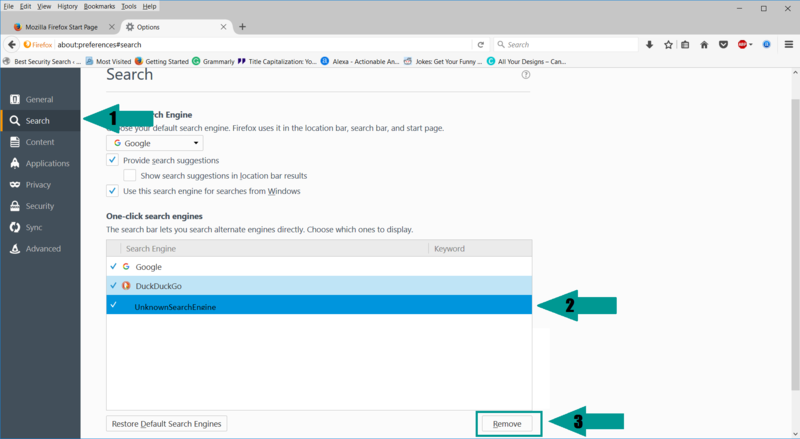 An important characteristic of the BetterSearch Redirect is the fact that it is distributed using a wide array of strategies. 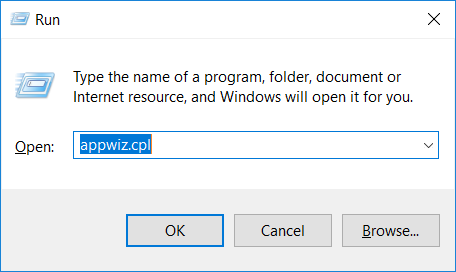 The security analysts discovered that the browser hijacker authors have created profiles on the browser plugin repository sites such as the Chrome Web Store where the redirect software is hosted. 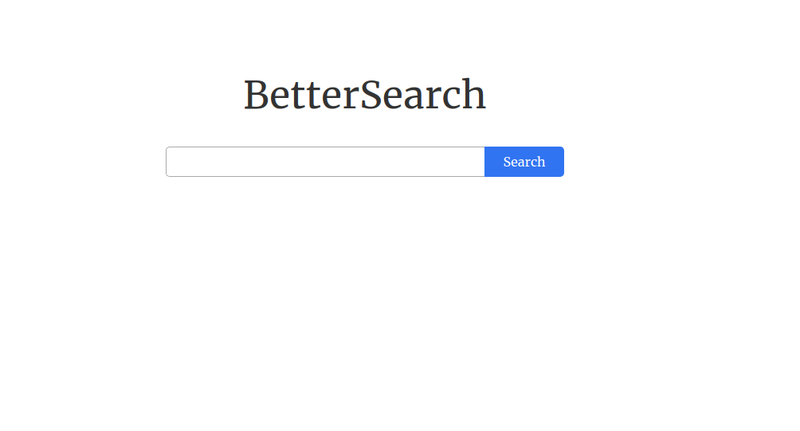 It may be called under different names but the basic tenents are all the same ‒ the BetterSearch Redirect is offered as a “helpful” plugin along with usually counterfeit user reviews and a lot of images in order to lure the targets into installing it. 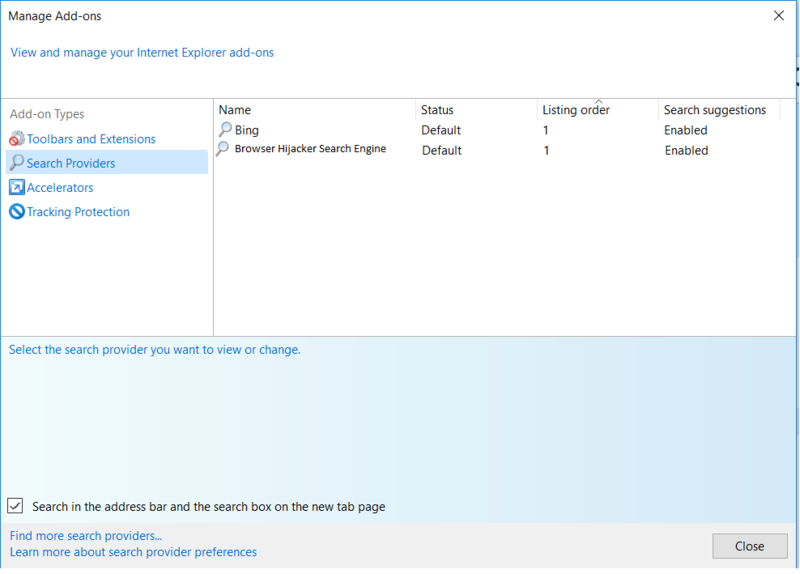 Initial Delivery ‒ The infection is started at the onset of the BetterSearch Redirect installation. 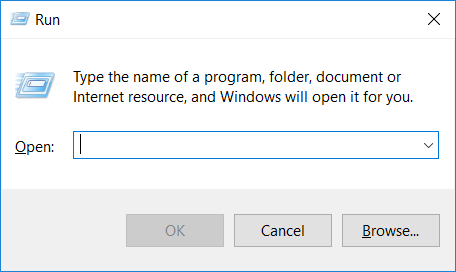 The first steps that prepare the system for the following commands are made. This includes the manipulation of the web browsers into redirecting to the hacker-controlled site and executing the next stage preparatory actions. Information Gathering ‒ The virus engine is capable of stealing a lot of sensitive information from the web browsers and the file system as well. This includes stored form data, passwords, bookmarks, account credentials, settings and profile information. 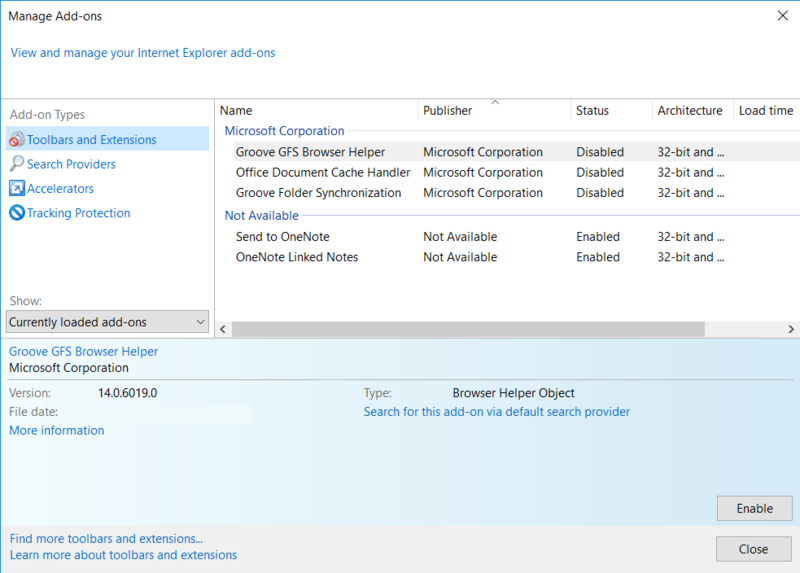 Advanced forms of browser hijackers can also extract information about the computer itself including the available hardware components, installed software and user settings. 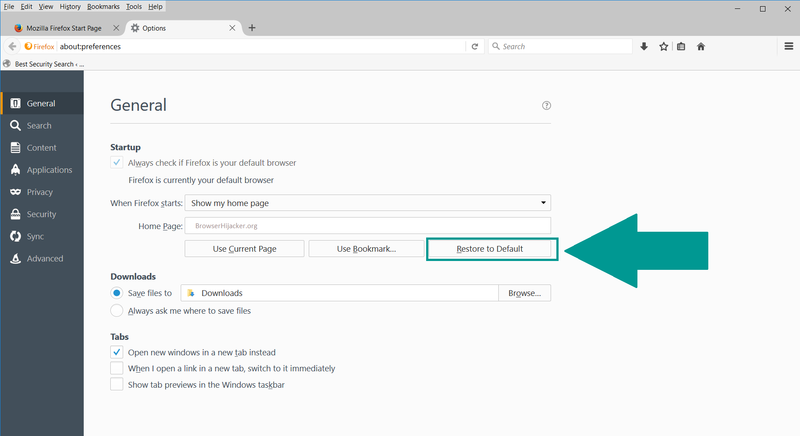 Further Malware Actions ‒ The BetterSearch Redirect can be used by the hackers to set up Trojan instances or delivering other viruses to the infected hosts. 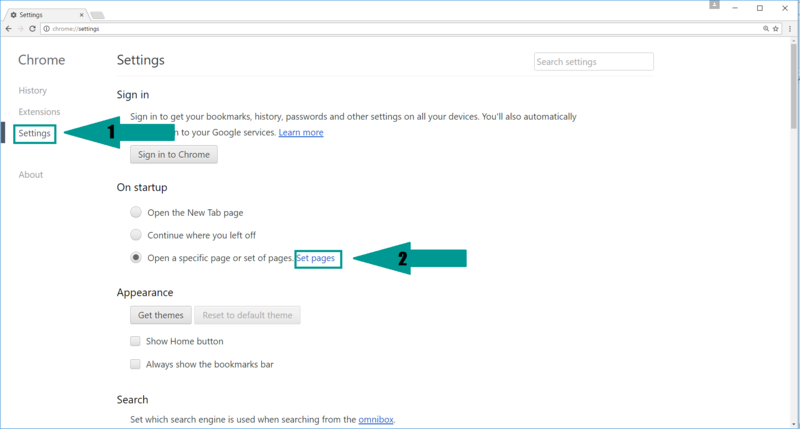 When the victims visit the main page associated with the BetterSearch Redirect tracking cookies will be instituted into their browsers. They will continously track the users behavior and report back all information to the hacker-operated servers in real time. The design of the page resembles legitimate search engines, a deliberate strategy used to fool many victims into using it. They should know that all interactions with the portal are monitored and whenever a search query is entered the results are not the most appropriate ones. We remind all of our readers that hijackers such as the BetterSearch Redirect are mainly used to present sponsored sites or ads. In many cases the victims can also experience redirect loops, pop-ups or even malware infections when using such sites. 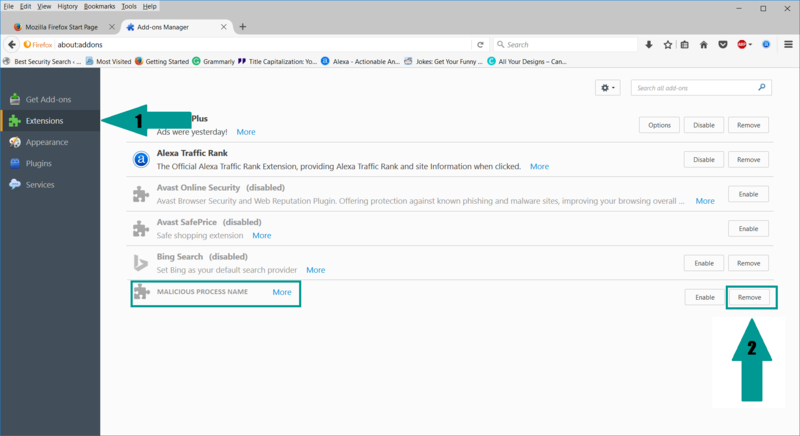 BetterSearch Redirect is a very dangerous threat that must be eliminated completely to prevent any privacy and security risks for the victim users. This is why we we recommend that all users remove the active infections by following our in-depth removal guide. WARNING! 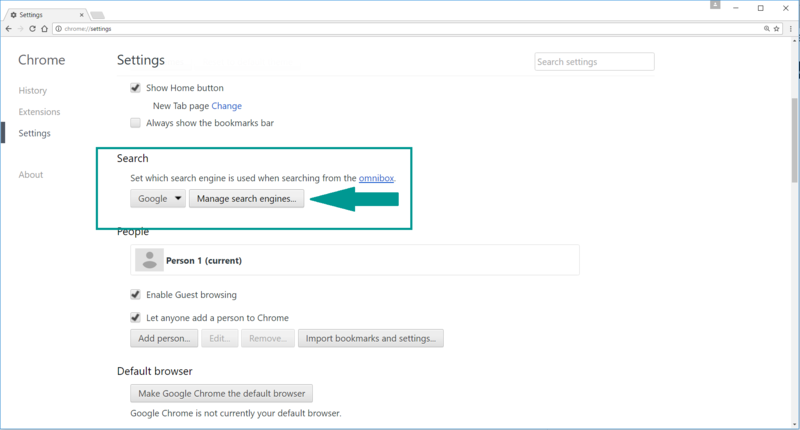 Manual removal of the BetterSearch Redirect requires being familiar with system files and registries. Removing important data accidentally can lead to permanent system damage. If you don’t feel comfortable with manual instructions, download a powerful anti-malware tool that will scan your system for malware and clean it safely for you.